Provide precise financial data to guide decisions. 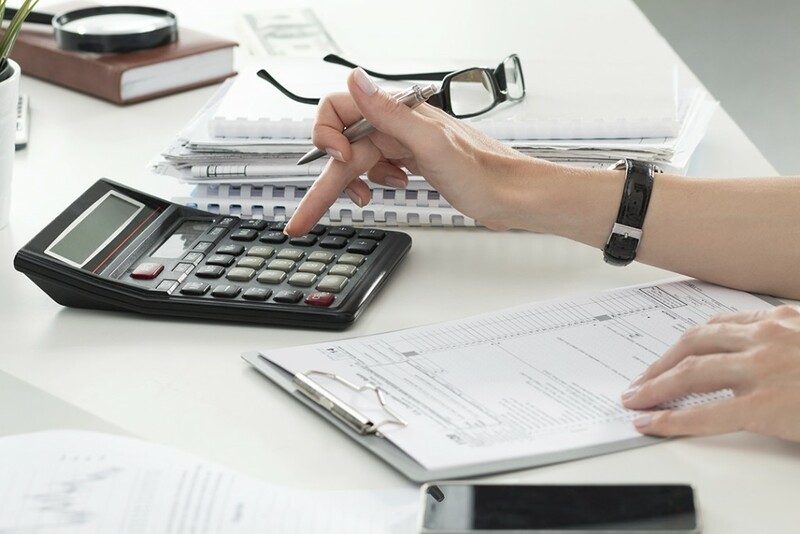 The Accounting program at Northwest Technical College provides the knowledge and skills necessary to examine, analyze, interpret and correct accounting data for public and private firms, both large and small. The curriculum covers skills necessary to manage and oversee financial statements, budgets, forecast accounting reports, payroll reports and state and federal income tax returns. Coursework includes computerized accounting concepts and developing expertise with Microsoft Word, Excel and PowerPoint. Instruction and hands-on training include principles of accounting, spreadsheet concepts, cost accounting, microcomputer databases and accounting for governmental and non-profit agencies. Read this printable flyer to learn more about the opportunities that await in Accounting.